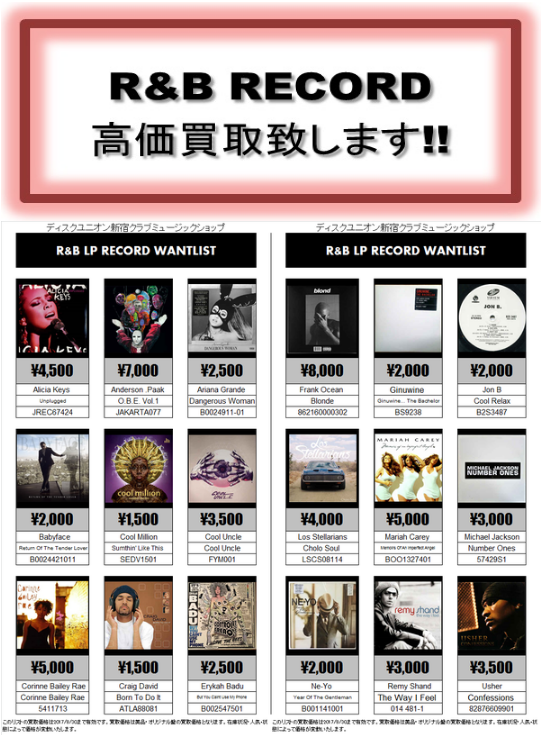 ディスクユニオン新宿クラブミュージックショップ Blog 12/11(土) HIP HOP廃盤USED CD SALE!! 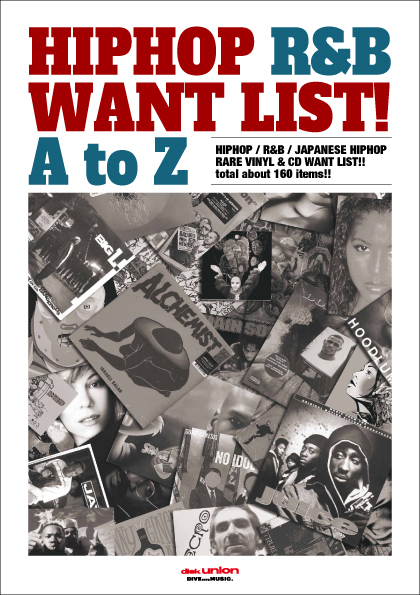 12/11(土) HIP HOP廃盤USED CD SALE!! 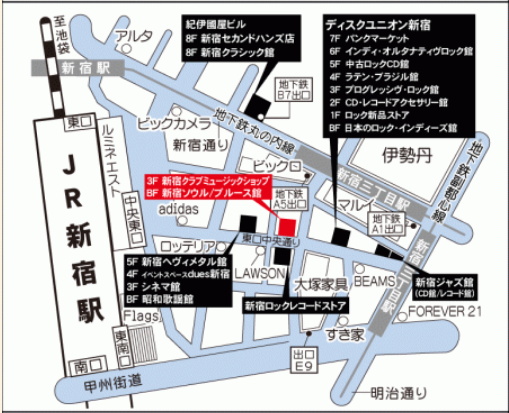 ★12/11(土) HIP HOP廃盤USED CD SALE!! ■ ARTIST / TITLE /CONDITION / NOTES. 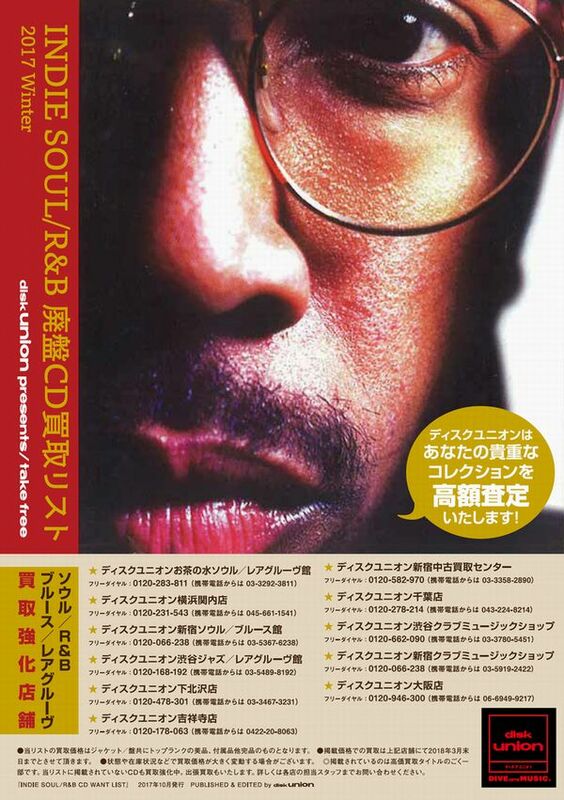 ■	ALI DEE	/	WHO'S DA FLAVA	/	B /	CD ｼﾝｸﾞﾙ RARE!! ■	BRIAN GREEN /	YOU SEND ME /	B /	CD ｼﾝｸﾞﾙ JAZZ MIX最高!! ■	BUSHWACKASS	/	HOW REAL ISRAEL? /	A /	90'S UNDER RARE !! 12" CUT曲Ｘ3収録!! ■	COLORED SECTION /	BOMB MC /	B /	90'S UNDERGROUND 90'S人気&ﾚｱALBUM!! ■	DA PHLAYVA /	PHLAYVA 4 DEM ALL /	A /	90'S UNDERGROUND 90'S隠れ名盤大ｽｲｾﾝ!! ■	DEF IV /	NICE & HARD /	B /	廃盤 悶絶MIDDLE大ﾈﾀ!! ■	FREEDOM OF SOUL /	CAUGHT IN A LAND OF /	A /	廃盤 91年大ﾈﾀ大推薦盤!! ■	HIP CLUB GROOVE /	TRAILER PARK HIP HOP /	A /	90'S UNDER, BEASTIEﾊﾞﾘGOOD!! ■	LLAKE	/	OOO WEE	/	A /	CD ｼﾝｸﾞﾙ INDIE RARE SINGLE!! ■	M-SLASH /	LOOK /	A /	90'S UNDERGROUND ULTRA RARE!!人気盤!! ■	SWAY & KING TECH /	VOL.5 WAKE UP SHOW F /	B /	FREESTYLE多数!! ■	VITAMIN D /	TABLE MANNERS 2 /	S /	未開封 ｱﾝﾀﾞｰ穴良質MIX!! ■	V.A /	CLASSIC ELEMENTS /	A /	90'S UNDERGROUND ｶﾅﾀﾞｱﾝﾀﾞｰ極上ｺﾝﾋﾟ!! ■	V.A. (TRIVAL MUSIC CO /	DO THE MATH /	A /	90'S UNDERGROUND 90'S最高傑作ｺﾝﾋﾟ!! ・・・and any 2010 LAST massive more!!!! !